hd00:24Timelapse panorama of Tower Bridge, the Tower of London and the office blocks of the City of London. 4k00:10Snowfall. View of the Tower Bridge. Snowy London. 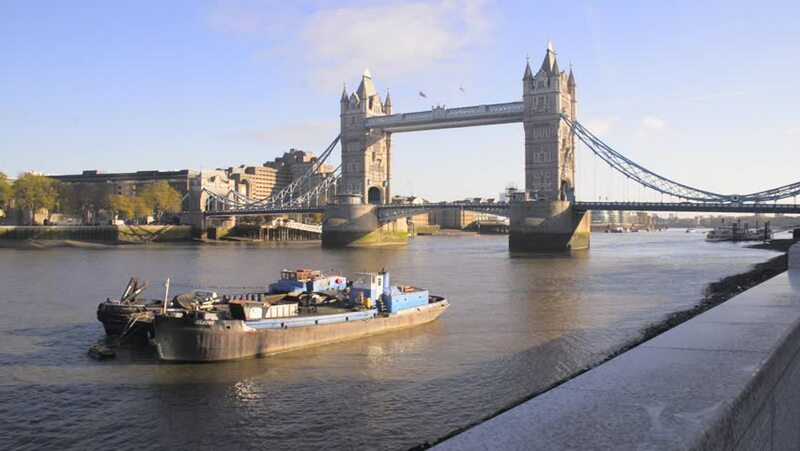 4k00:20LONDON - APRIL 28, 2018: commuter boat in water - Tower Bridge on the River Thames - London England UK. Boats use the 215-mile river as public transportation for locals and tourists alike.